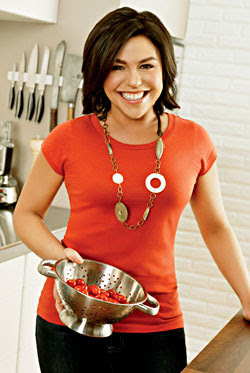 Everything Rachael Ray: Happy Birthday Rachael Ray! Just wanted to say Happy Birthday to Rachael Ray, who turns 40 today! 40 is the new 30, Rach! she is so funny. she's been saying she's 40 for 2 years! Why she was pushing it is beyond me. She gorgeous.